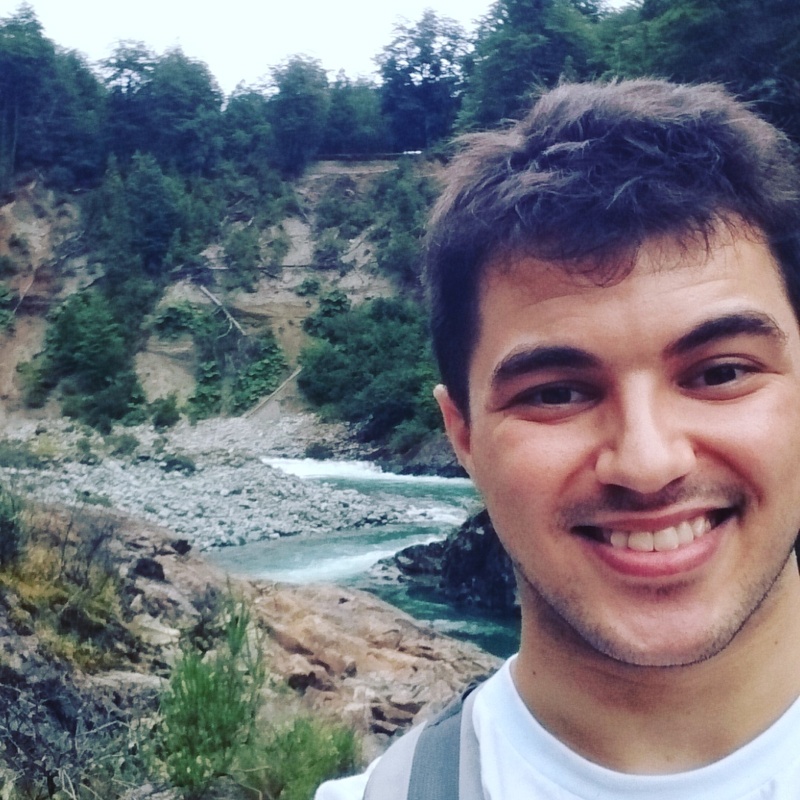 Qualcomm Developer Network December Developer of the Month is Marco Santarcángelo Zazzetta from WeHaus, located in Buenos Aires, Argentina. WeHaus has additional offices in New York, USA, Chile, Uruguay, and will open offices in Mexico and Peru in 2019. The company was founded in 2011 to focus on the Internet of Things (IoT). WeHaus has their own Intelligent Home Platform that allows Internet providers, telcos, retailers, and manufacturers to launch their own branded connected home products and services. WeHaus also offers design and technical services for IoT projects. We entered the IoT space almost 7 years ago, knowing that it would become part of the next big Internet opportunity. What shocked us was that everyone was reinventing the wheel with expensive end-to-end products or M2M gateways, but retail did not embrace these types of solutions as they were too expensive and unknown to end users. Based on those factors and our experience, we decided to create an interoperable cloud platform working over open standards (Zigbee) and partner with local electric utilities and telcos to promote and distribute our building automation solutions as a service. WeHaus helps them develop new value-added services to their existing customer base and enhance customer loyalty with our customizable cloud-based software. Today we are tackling harder problems such as artificial intelligence and computer vision solutions running on edge applications for building security and access control. What can you tell us about the products you develop? We understood that we needed to deliver high value through design and flexibility to customize our apps by delivering unique IoT value propositions to our clients. We´ve developed an IoT platform composed of firmware, a cloud service, and apps, that connects and manages more than 90 products over ZigBee and IP. The platform allows us to deliver minimally viable products (MVPs) on incredibly fast design sprints (5 days), while defining the true value for our clients. Once we have a strong concept, we get hands-on to further develop the technology and a product that provides that unfair advantage. We are constantly innovating, learning, and finding ways to deliver more with less, becoming competitive in Latin America and around the world. Our other secret sauce, is our “10x” approach to develop new products. We tend not to follow RFI and specs but to co-create the solutions through fast iterations and constant feedback from our clients. After a design sprint, we make 10 prototypes with minimal functionality. If the project continues after that and we’ve received good feedback, we make 100 units, and then 1k units followed by 10k units. Through constant feedback and refining the design, we make the units more compact and cost effective. What are some development tools and resources that you consider essential to the development of your products? GitHub, Stack Overflow, Udemy, Visual Studio Code, and obviously WeHaus´s IoT platform. Where does your team get inspiration? Our CEO (Gaston Farias Bouvier) is always challenging our capabilities as an engineering team, proposing the usage of new modules, libraries, or third-party services. Also, once we start working with a new client on a design sprint, inspiration comes naturally from research, the process itself, and our industrial design team. Who are your technology heroes? Palmer Luckey, Oculus Founder who envisioned and delivered a new product category. Gabriel Carro, who is the Director of Technology and Architecture of Networks and Services in Telecom Argentina (+20 Million customers). He is an electronics engineer with an MBA, who used to be an entrepreneur before jumping to a corporate career. He has a deep understanding of global Internet trends with a knowledge of electronics, combined with years of experience on local know-how. He’s always a pleasure to talk to and exchange ideas. 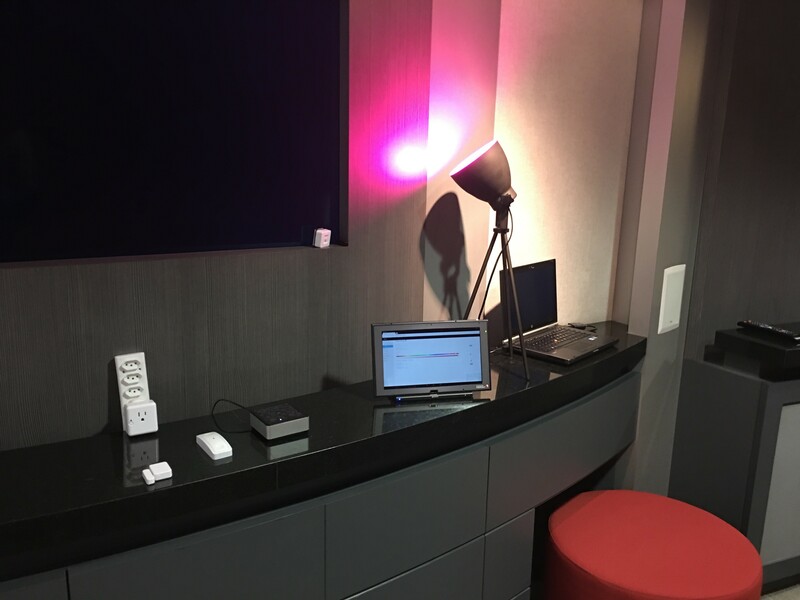 How are you using Qualcomm Technologies, Inc. products in your solutions? Depending on the project there are different SoCs that adjust to our needs. From the QCA40XX series for basic applications to HLOS SoCs with compute-intensive applications, we are constantly looking for the correct balance to get the job done. We prototype with an RB02 (module) that includes the QCA4010 SoC. We have also recently added CATM1 and NB with 2G connectivity to our Hub as an optional module and have developed the first Zigbee - LTECATM1-NB-2G gateways in LatAm. We use QTI technology because they are leading designers of multiprotocol radio solutions. Both with cellular utilizing CATM1 2G, and short-range RF with QCA4020 SoC that includes Wi-Fi/BLE/ZigBee embedded in one product. This means we can deliver more connectivity options to our clients with one hardware design. Do you plan on using QTI technologies on future projects? Yes! We are working on 3D-sensing technology with HLOS applications that use AI and computer vision (using Fast CV SDK) to perform cost-effective edge applications over the 410 series. By working with QTI products, we are confident that the technology and company that made smartphones possible can provide the building blocks to deliver the next generation of our products. Anything else to share with our developer community? Every two months we make an “asado” (argentine barbeque) with our R&D team, engineers, and a client! We believe in creating relationships, not just a business. Also, there is an OPEN API for sending and storing data in our IT platform, from which any developer can control ZigBee-based devices or create a cross platform app for controlling custom devices. You can follow WeHaus on their webpage. You can follow Qualcomm Developer Network by signing up for email updates.